We offer comprehensive dental care for your needs. Our state-of-the-art clinic is equipped with the most advanced tools and technologies, to perform routine cleaning to complex oral surgeries. 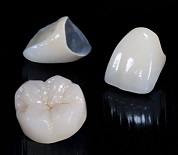 A custom made crown completely covers the top of a tooth. Crowns not only repair and strengthen a damaged tooth but also could improve the appearance of the tooth. Bridges are similar to crowns but they also replace one or more missing teeth making it easier to chew and also enhance the appearance. Implants provide permanent tooth replacement. 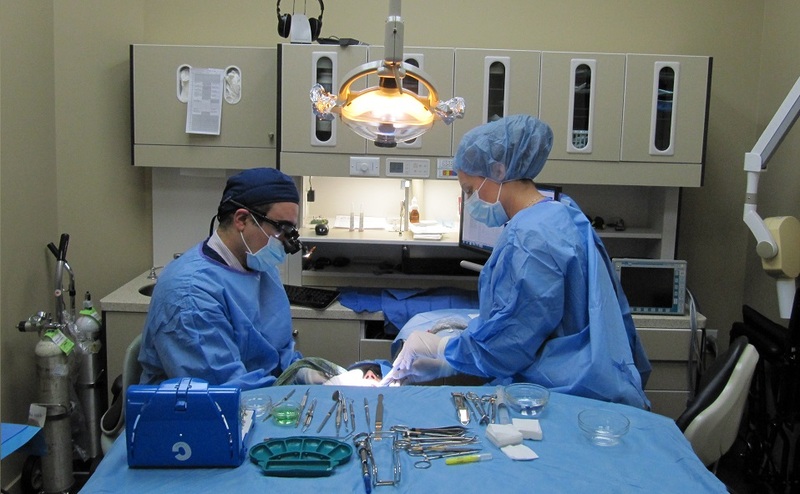 First in the process, Titanium roots are surgically inserted into the jaw bone, mimicking the natural roots of teeth. Implants support crowns, bridges or dentures in order to give you the best and most natural fit possible. We provide full dental implant service from the placement of implants, to the fabrication of the crowns, bridges and dentures on top of implants. We also work with Denturists to help solve their clients’ denture problems. Our dental implant experience dates back to 1985. We acquire the implants we use from some world known companies such as Noble Biocare, Zimmer and Biohorizon. We are also equipped with the advanced technology of Computer Guided Implant Placement. Based on CAT Scan X-ray and the Nobel Guide system, implants can be placed atraumatically with precision and speed. 3 months after Crown insertion. Learn more about Dental Implants and its different stages here. We can bleach teeth in a variety of ways such as professional strength strips, bleaching gel with take home trays, as well as light activated in office bleaching. Bleaching in the past had caused temporary teeth sensitivities but today we can counter that with a material called MI Paste. Decay or damage to a tooth can cause the pulp, blood vessels and nerves inside to become infected. Root canal therapy involves cleaning and replacing the diseased pulp with an inert material while retaining the tooth and its function. 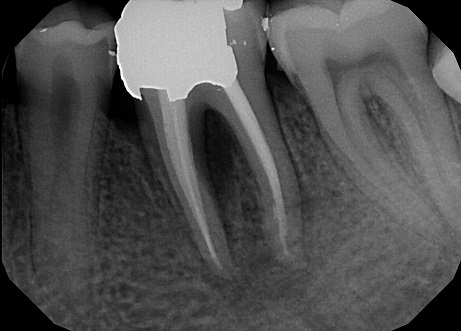 A root canal treated tooth generally requires the protection of a crown to prevent a future tooth fracture. Aesthetic Makeovers can range from changing the appearance of one tooth to replacing an entire set of teeth. Comprehensive treatment may require a combination of bleaching, veneers, crowns, bridges, gum surgery, dental implants, bite therapy, tooth straightening, BOTOX Cosmetic and dermal fillers to create a dramatic smile transformation of not just the teeth but the whole face. 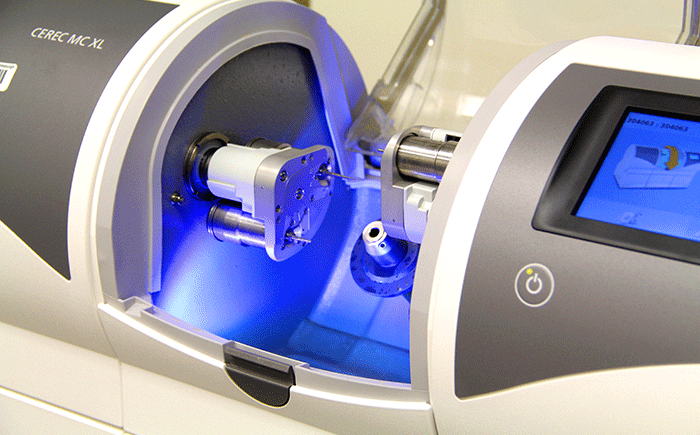 This is an in-office system for fabrication of ceramic dental restorations using Computer Assisted Design and Computer Assisted Manufacturing technology (CAD/CAM). This means ceramic crowns, onlays and inlays can be completed in one dental visit. This means having fewer injections, not having to wear the annoying temporary crowns that can come loose, and finally having a strong restoration. an cause headaches, jaw joint clicking, difficulty in opening and closing the mouth, and muscle pain in the face, neck, shoulders and back. 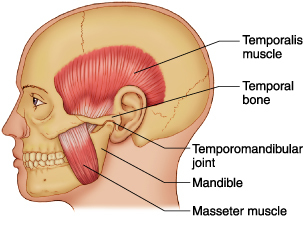 TMJ/TMD can be accurately diagnosed by computer jaw analytical equipments. 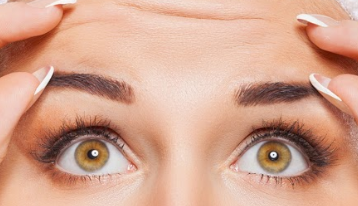 TMD can be treated with less invasive procedures such as bite appliances therapy. Our office also uses the NTI (Nociceptive Trigeminal Inhibition) appliance which is FDA approved as a migraine prevention device. 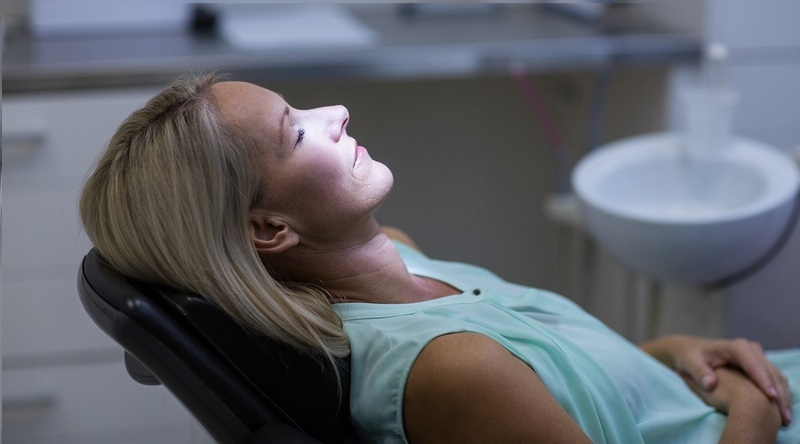 Oral sedation and Intravenous sedation provide alternatives for patients who might have extreme anxiety over dental procedures, local anesthetic, or would like to be more comfortable and relaxed during dental procedures. Our office is equipped with sophisticated monitors for safe administration of sedation techniques. Over time, the structure of the skin deteriorates as a result of exposure to wind, sun, cold, and pollution. In addition, fatigue, emotional changes and simply the passage of time results in a noticeable impact on the appearance of the skin. Veneers are thin, lab fabricated overlays placed on the front of teeth. 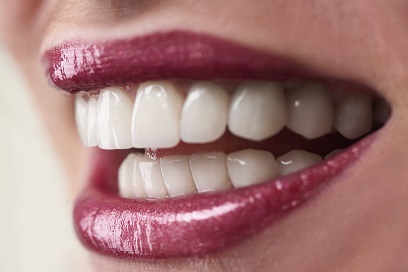 Of the advantages of veneers are that they require less removal of tooth structure. Veneers can also close spaces, mask stain and discoloration, cover chips, as well as correct misshapen or crooked teeth. Inlay and Onlays are custom created restorations for back teeth to preserve and restore the tooth structure. Inlays and onlays do not completely cover the tooth like a crown but replace portions of the tooth that have been damaged by decay or breakage. 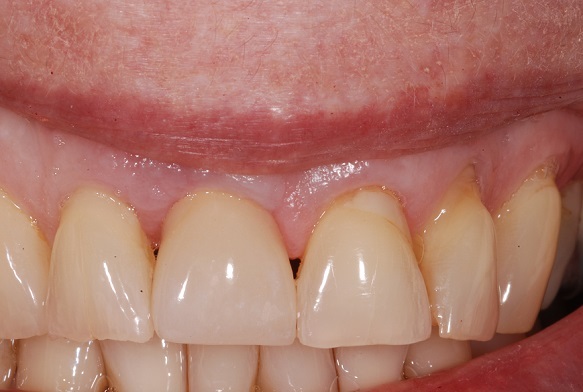 These restorations can be made of gold or ceramic materials, upon patient’s choice. Damaged or decayed teeth can be repaired with a tooth coloured filling made of a durable synthetic material. Composite fillings require less removal of tooth structure and bonds to the tooth to strengthen it. Click Here for more information, different types, advantages and disadvantages of different dental restorative materials. Optimal health of your teeth and gums required good daily routine at home. Most people cannot keep their teeth in the cleanest condition at all times so our hygiene program involves regular cleaning of teeth. We are all different, so each person’s maintenance schedule is also individualized. Some may be every six months, some every three months, or more frequent if necessary. “Gum Disease” involves the gum and bone around teeth. Inflammation of gums causes bleeding. Inflammation of bone leads to bone shrinkage, loosening of teeth and abscesses. Periodontal treatment starts with deep cleaning of the root surfaces with instruments and ultrasonic scalers. It may also involve antibiotic as well as anti-microbial mouth rinses. 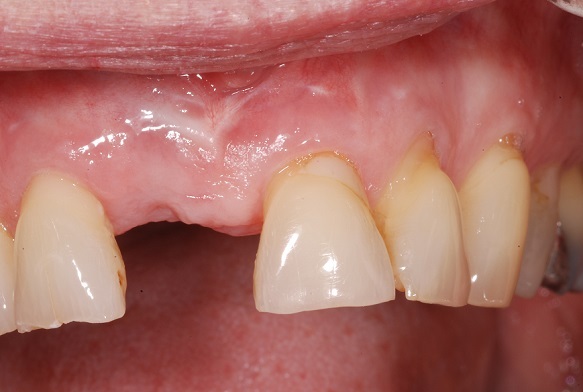 Unresolved conditions may require periodontal surgery. The soft and hard tissues around your teeth can be altered to prevent or correct periodontal problems. Surgical procedures include reducing pocket size, crown lengthening, gum and bone tissue grafting, or regenerating tissue. 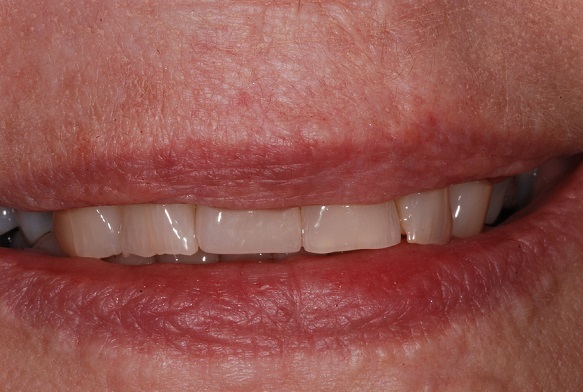 Dentures are removable dental prosthesis fabricated to replace teeth that have been lost. Full dentures replace all teeth whereas partial dentures replace some teeth. Our dentists as well as our local, proficient denturist will assure quality and comfortable fitting dentures. The best dentures are those supported and retained by dental implants. Preventive dentistry dictates that impacted teeth should be removed before complications arise unless removal will cause more serious problems. The ideal time for removal of impacted wisdom teeth is when the roots of the wisdom teeth is not formed completely usually during the late teenage years , between ages 17 and 20. Adult teeth alignment can be achieved with virtually invisible Aligners over a relatively short period of time. The Aligner wearers can eat a normal diet and are able to brush and floss without difficulty because these appliances are removable during such activities.